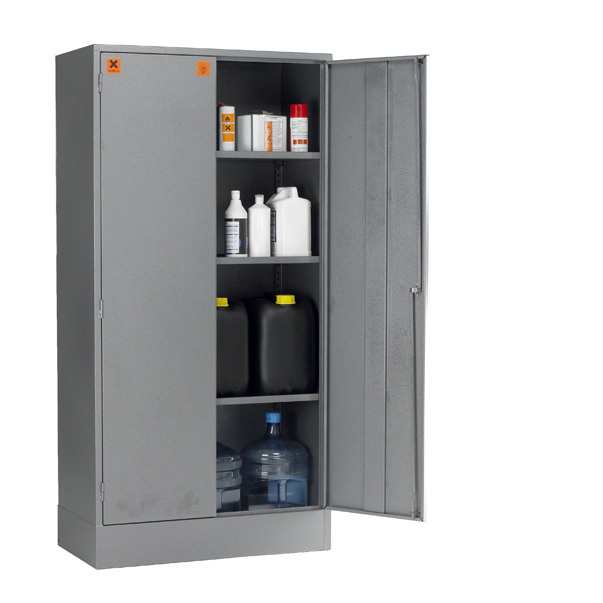 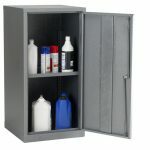 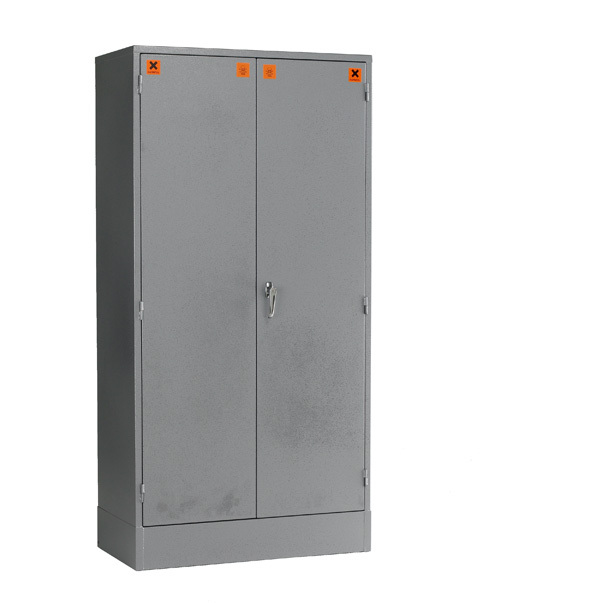 CB8C COSHH Double Door Storage Cabinet supplied with three free shelves. 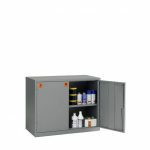 SKU: CB8C. 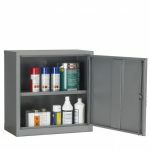 Categories: COSHH Storage Cabinets, COSHH Storage Double Doors Cabinets. 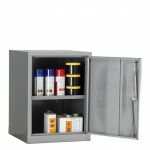 *This item carries additional delivery charges when to delivered to Scotland, Cornwall and Northern Ireland – please call 0121 783 9547 or contact us for the prices. Be the first to review “CB8C Double Door COSHH Storage Cabinet” Click here to cancel reply.